As the technology industry recovers from the extreme rise in the price of graphics cards instigated by the cryptocurrency mining demand earlier this year, there is currently a drought for Intel’s central processing units. This is a heavy hit for an industry that has been struggling to recover all year, reportedly leading to an estimated seven percent fall in PC sales. The increase in demand for Intel’s CPU’s is the result of datacentre’s demanding more of Intel’s Xeon processors, overworking their capacity and leading to a severe technological drought of certain crucial products. This has saturated Intel’s production capacity. 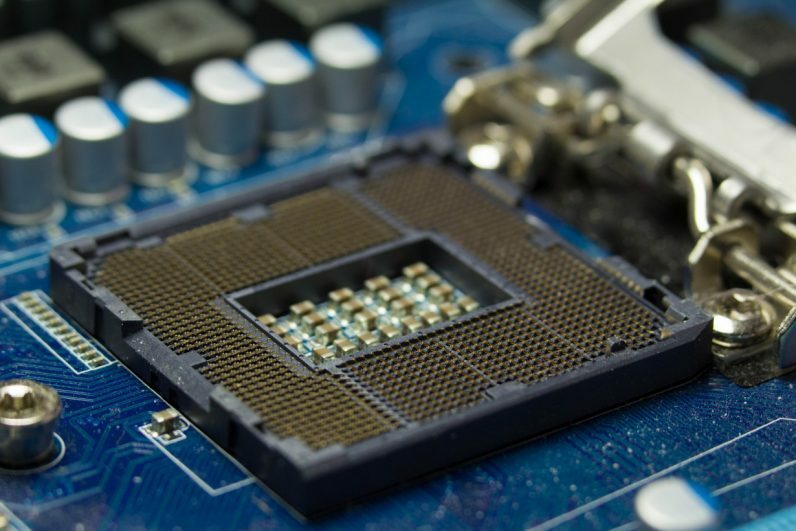 The lack of supply has caused pricing to soar over the last two weeks; traders are buying CPU’s from websites and anywhere that they can in order to capitalise on the market situation and fulfill the demand for non-price sensitive customers. The results of this are consumers and business customers alike will see an increase in the cost of CPU’s. The situation is not set to get any better and we expect to see Intel CPU shortages for the rest of the year. The eagerly anticipated 9th generation launch will also be hit by this and will be scarce supply. This is good news for AMD as the price to performance ratio for anyone looking at a new system will swing heavily in their favour. For us to analyse the results of the future, let’s look back at the past – more specifically, the GPU shortage! In the last 6 months, the market has been in a state of clean up after stock forecasts were made based on artificial demand from the cryptocurrency mining spike that left graphics cards at high demand and with overpriced stock. With the shortages caused by cryptocurrency mining and the anticipated launch of Turin, the market has been in an unusual place with consumers seeing rising pricing on old Pascal technology, whilst also pondering the pricing to performance increases that they may benefit from by waiting for the new Turin architecture. The market is now a clearer place, the pricing for Turin is clearly visible and Pascal pricing is now back to where it should be. Hopefully the same will be said for Intel’s CPU’s at the start of 2019. Until then, expect stocks to be in short supply and the prices of certain stock to skyrocket.